This family-friendly hotel is located in the city center, within 3 mi (5 km) of Wurmberg Gondola and Wurmberg. Harz National Park and Grenzlandschaft and Museum Sorge are also within 6 mi (10 km). 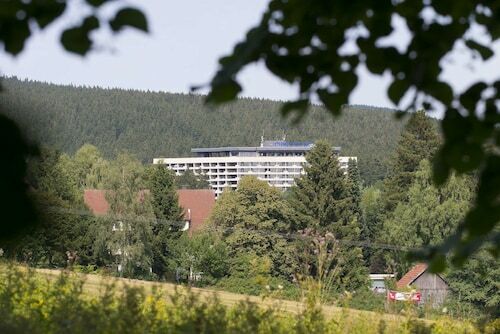 Conveniently near skiing facilities, this hotel in Goslar Rural District is within 3 mi (5 km) of Wurmberg Gondola and Wurmberg and close to winter sports such as cross-country skiing. Harz National Park and Grenzlandschaft and Museum Sorge are also within 6 mi (10 km). 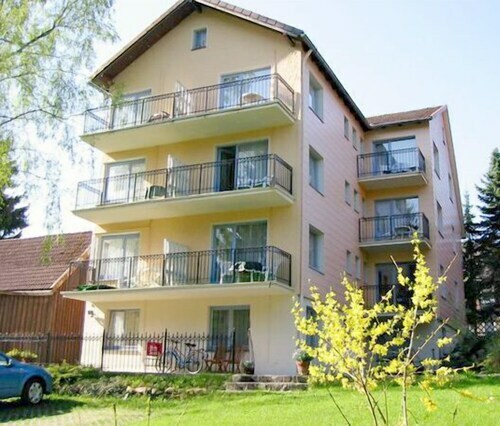 Located in Goslar Rural District, this hotel is 0.2 mi (0.3 km) from Wurmberg Gondola and 2.3 mi (3.7 km) from Wurmberg. Harz National Park and Grenzlandschaft and Museum Sorge are also within 6 mi (10 km). 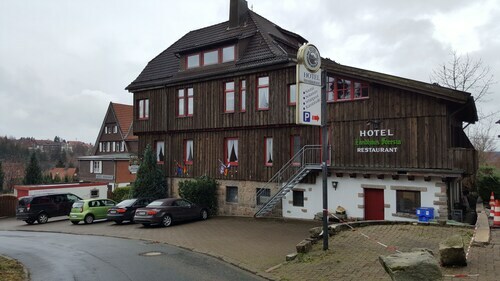 These hotel accommodations are located throughout the area in Braunlage. 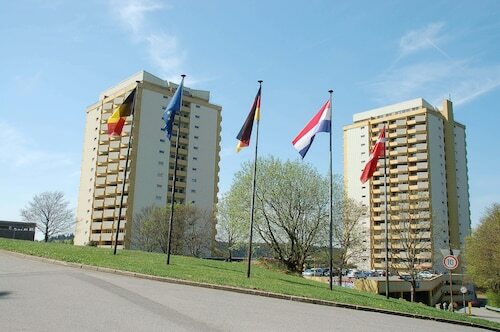 Located in the city center, this Goslar Rural District hotel offers ski-in/ski-out access within 3 mi (5 km) of Wurmberg Gondola and Wurmberg and close to winter sports such as cross-country skiing and skiing lessons. Harz National Park and Grenzlandschaft and Museum Sorge are also within 6 mi (10 km). 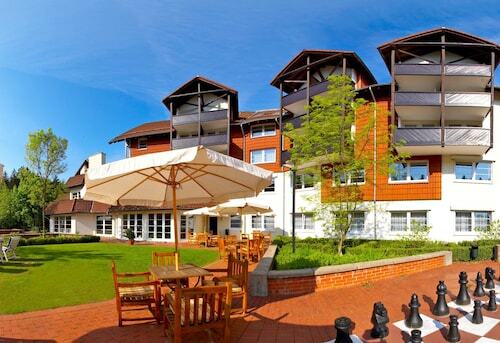 Located in Goslar Rural District, this hotel is 0.5 mi (0.7 km) from Wurmberg Gondola and 2.3 mi (3.6 km) from Wurmberg. Harz National Park and Grenzlandschaft and Museum Sorge are also within 6 mi (10 km). 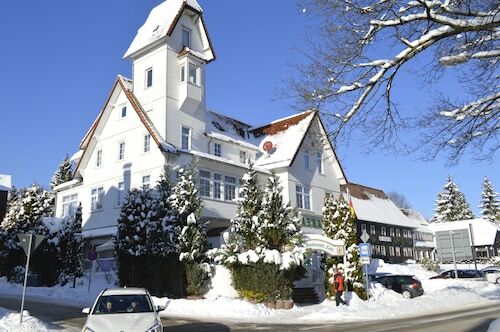 Located in Goslar Rural District, this hotel is 0.8 mi (1.3 km) from Wurmberg Gondola and 2.7 mi (4.4 km) from Wurmberg. Grenzlandschaft and Museum Sorge and Ring der Erinnerung are also within 9 mi (15 km). 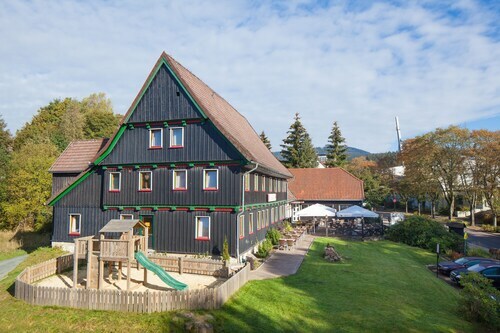 This family-friendly Braunlage hotel is located in the mountains, 2.9 mi (4.6 km) from Grenzlandschaft and Museum Sorge, and within 9 mi (15 km) of Wurmberg Gondola and South Harz Nature Park. Walkenried Abbey and St. Salvator Church are also within 9 mi (15 km). This family-friendly Braunlage resort is located in the mountains, within 3 mi (5 km) of Wurmberg Gondola and Wurmberg. Harz National Park and Grenzlandschaft and Museum Sorge are also within 6 mi (10 km). 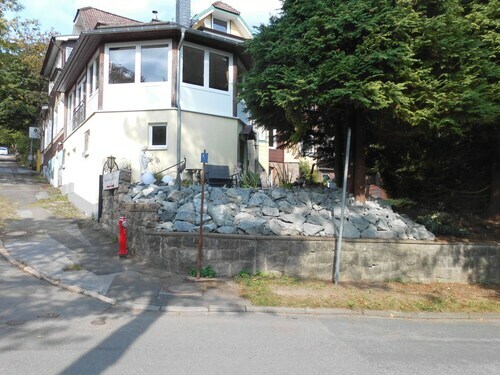 Located in Goslar Rural District, this property is 2 mi (3.3 km) from Ring der Erinnerung and 2.4 mi (3.9 km) from Grenzlandschaft and Museum Sorge. South Harz Nature Park and St. Salvator Church are also within 9 mi (15 km). 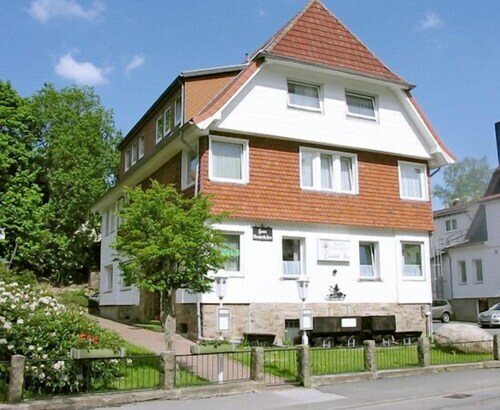 Located in Goslar Rural District, this apartment building is 3 mi (4.8 km) from Grenzlandschaft and Museum Sorge and within 9 mi (15 km) of South Harz Nature Park and St. Salvator Church. Wurmberg Gondola and Walkenried Abbey are also within 9 mi (15 km). It’s that time of the year—the mountains are calling and you are ready to hit the slopes. There’s no better place than ski hotels in Braunlage. With access to various places to ski, from bunny hills for the newbies to black diamonds for the experts, Braunlage ski resorts are your best bet to enjoy some wintry fun. If you're a beginner skier and want to start with a few trips down the bunny slopes, see if your Braunlage ski hotel or the nearby facilities offer lessons.If you're a veteran on the slopes, take the chair lift up to the top of the mountain and take in the views as you slalom down the fresh snow. After a full day on the slopes, retreat to your Braunlage ski resort to warm up. Take a dip in the Jacuzzi on property, drink some cocktails at the lobby bar to warm you up or get cozy in your hotel room and order room service. Travelocity is here to help you find the best deals on Braunlage ski hotels and resorts, so you can hit the ski lift without breaking the bank! Book today and Wander Wisely.